It’s estimated that 10% of all adults in America have at least one missing tooth. The traditional approach for treating missing teeth has involved bridges, partials, or full dentures. Fortunately, modern techniques offers a better, more permanent solution: dental implants. Not only are implants permanent, but they provide a stable solution that looks and feels much like a natural tooth. Dental implants are made of titanium or another biocompatible materials that are shaped like an artificial tooth root. On top of the implant “root” is an abutment, which supports the fixed restoration, such as crown made of porcelain. Implants can also be strategically placed to support a multi-tooth bridge or stabilized denture, which is designed to match your neighboring teeth. Their stability and integrity work perfectly to support daily biting forces and speech, much like your original teeth. If you’re considering dental implants, the first step is to talk to your dentist. He or she will review your records, x-rays, examine your current oral health, and discuss your long term smile goals. It’s extremely important to ensure that there is enough healthy bone to support implants, as the jaw can sometimes “shrink” if too much time has passed or there is evidence of gum disease. If you have good bone density, your dentist should be able to install the titanium implant in your mouth as soon as you can schedule the procedure. Conventional types of tooth replacement either require reshaping healthy teeth, or wearing bulky removable prosthetics that can sometimes cause discomfort. If you already have a denture, it may be possible to retrofit it to affix onto dental implants for added stability and convenience. 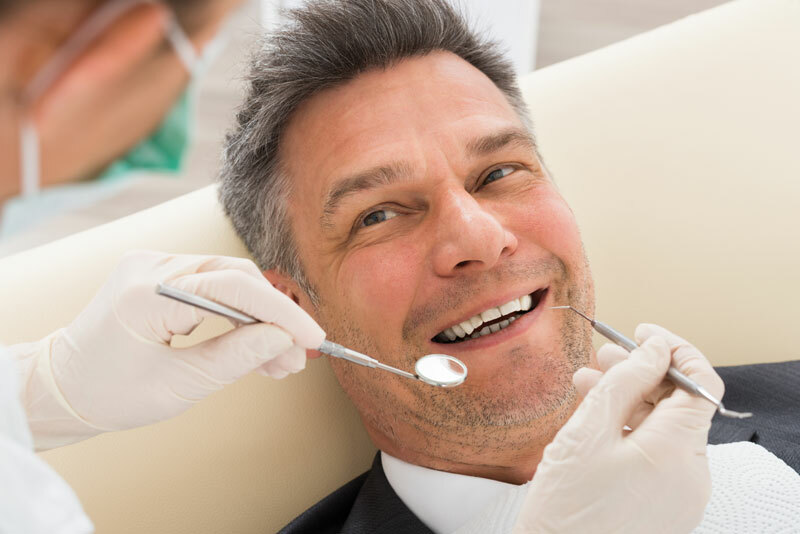 Other treatments may seem slightly cheaper to begin with, but the investment in dental implants is a smart decision because of how successful and effective they are. Most implants last for the lifetime of the patient! On occasion, a sinus lift or bone graft may be needed to make room in the upper jaw. If your jaw lacks bone density, there are two options for the bone graft. The traditional way is the use of a donor site from your own body, usually the hip or possibly a rib. This is usually completed in a hospital, under sedation. Advances in medical technology have provided us a less invasive way to graft bone with the use of xenografts: sterilized mineral content derived from bovine, or cow bone. Synthetic bone is also available. The minerals are absorbed and trick your body into regenerating your own bone. It typically takes about 6 months for a bone graft site to heal and thicken to the point that it can support an implant. After the implant has been placed in the bone, it can take from 6 weeks to 6 months for the implant to complete osseointegration (new bone fusion with the implant.) This process allows the titanium implant to become a structural, functional part of the bite, much like a natural tooth. Once everything has healed, a crown, bridge, or denture will be affixed to top of the implant and the process will be complete! Your new “tooth” is designed to look and feel as much like a natural smile as possible. Schedule a consultation to find out if dental implants are right for you.